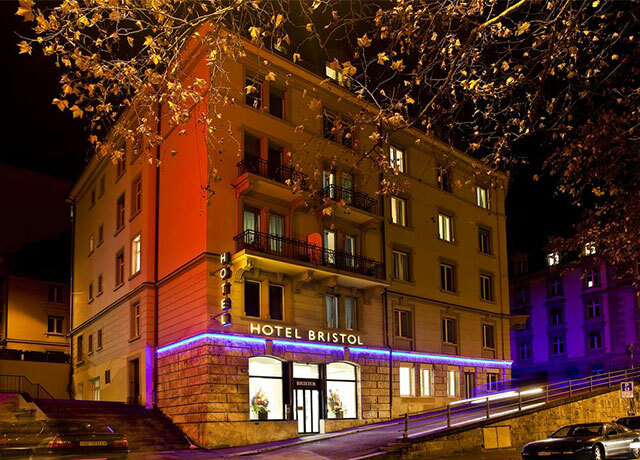 Enjoys a quiet location in the center of Zurich. 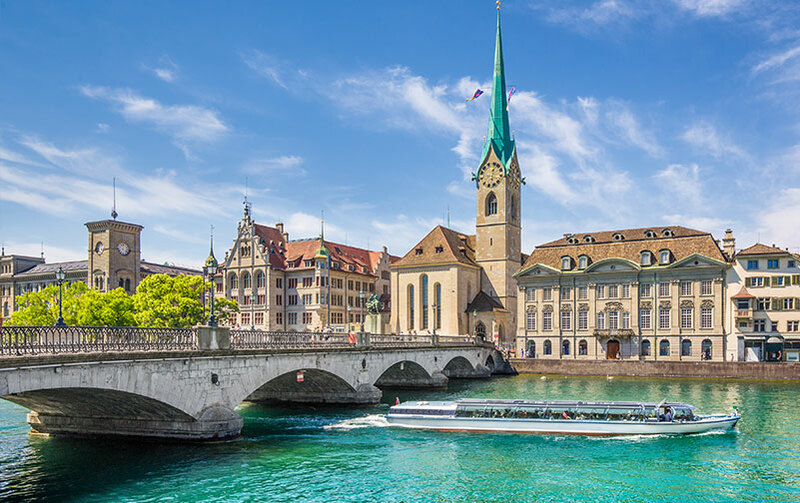 Near the Zurich Main Train Station and ETH University. 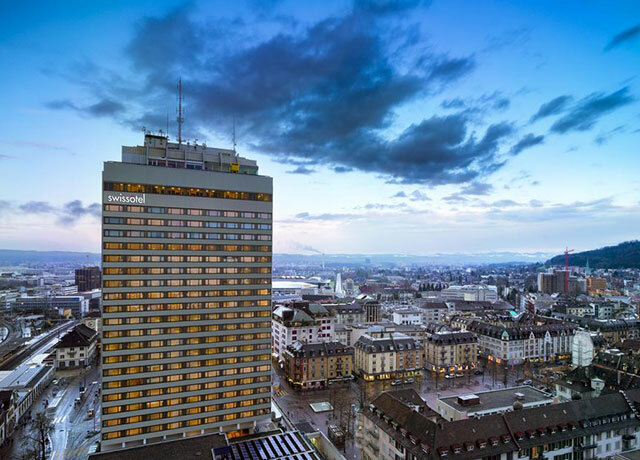 Zurich’s tallest international 4 star business hotel, conveniently located opposite Oerlikon train station. 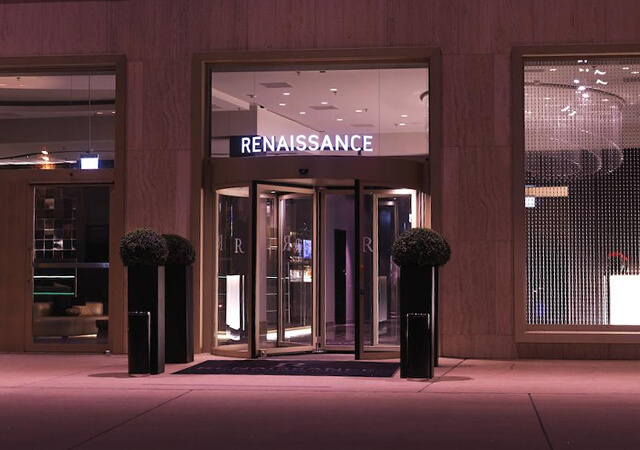 Renaissance Zurich Tower Hotel is a perfect place to start exploring this culturally vibrant city.